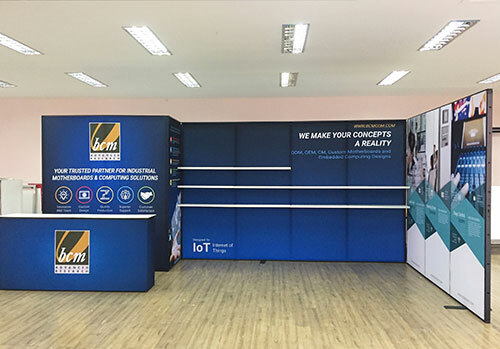 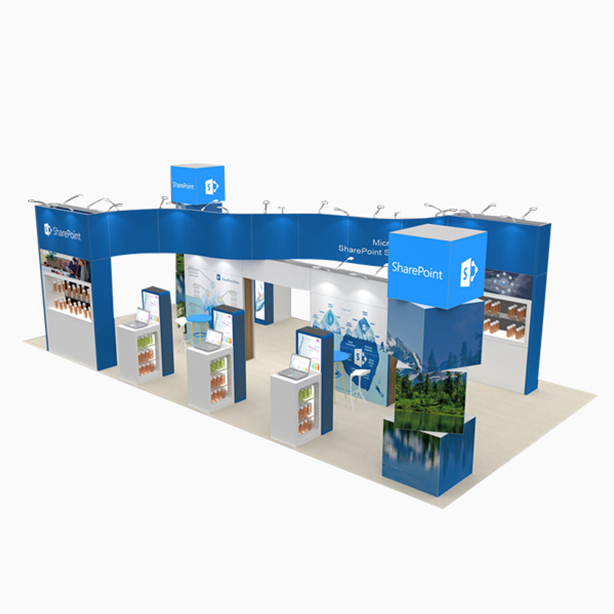 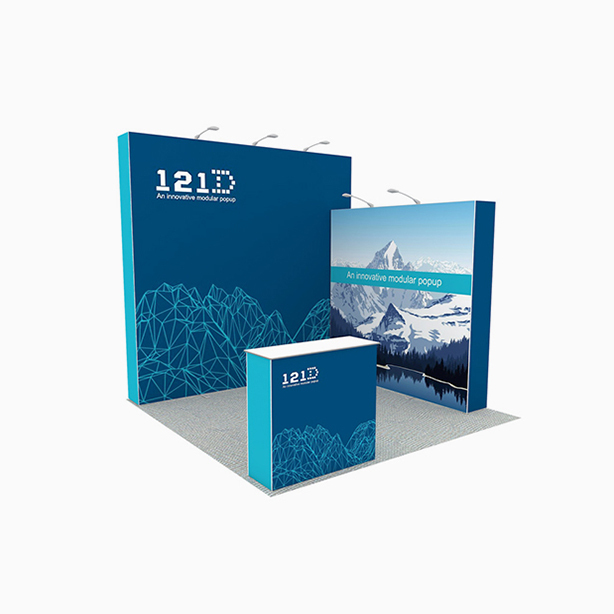 ,As a One-stop exhibition solution supplier. 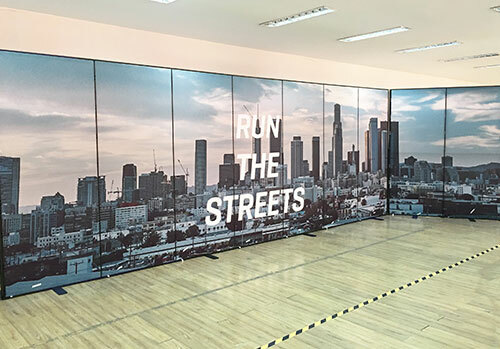 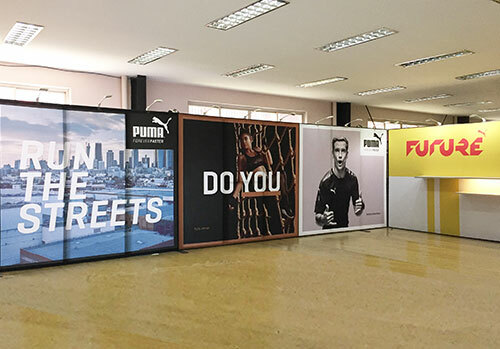 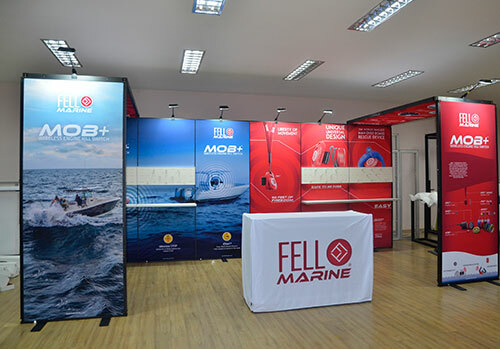 A factory who provide exhibition building system and digital printing. 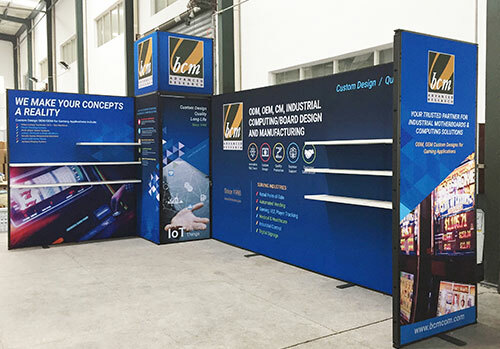 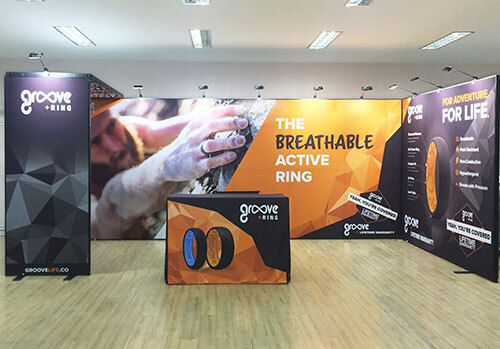 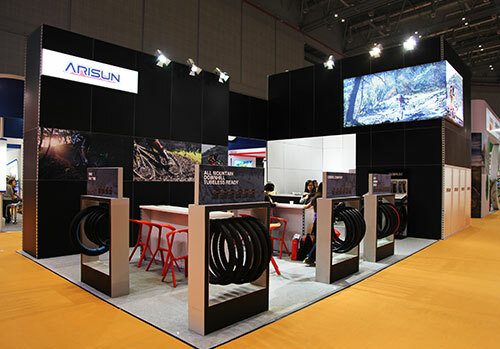 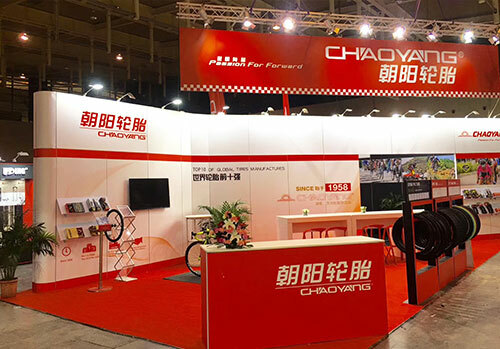 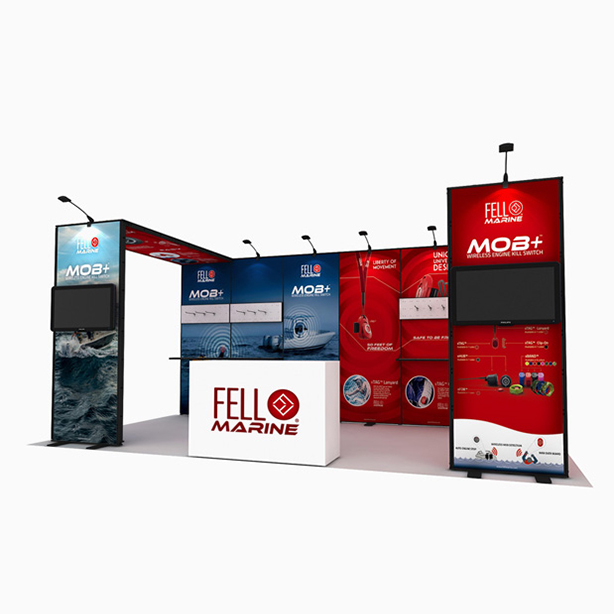 A design team to help design suitable exhibition structure and graphic. 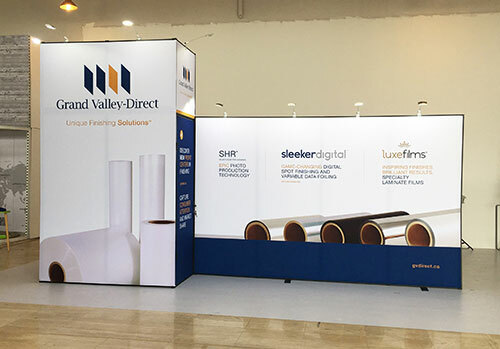 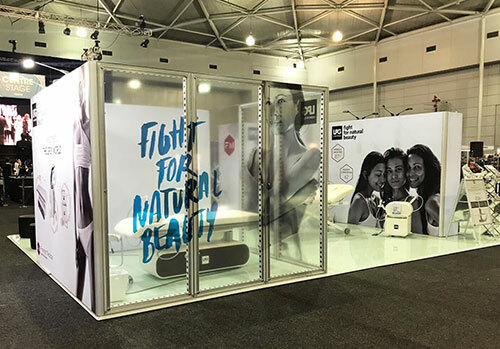 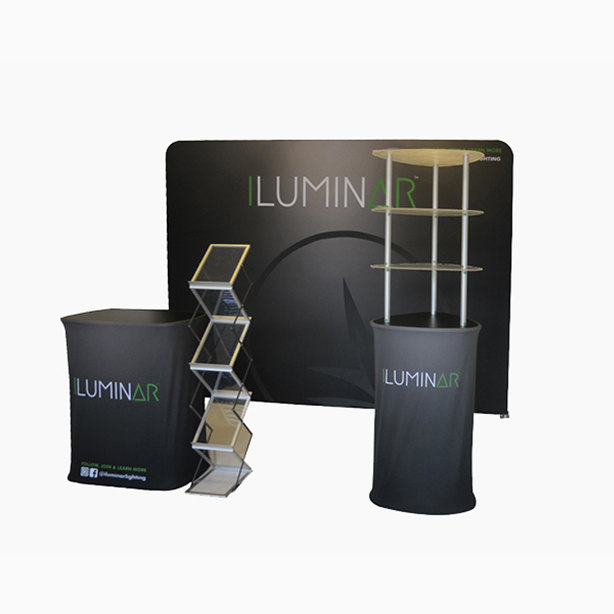 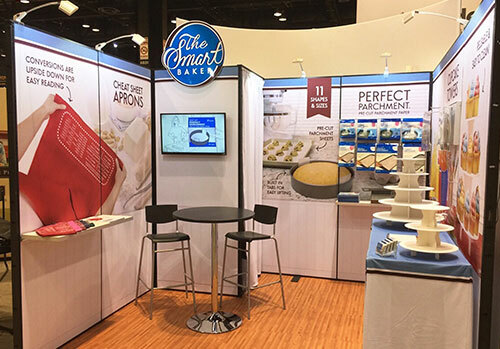 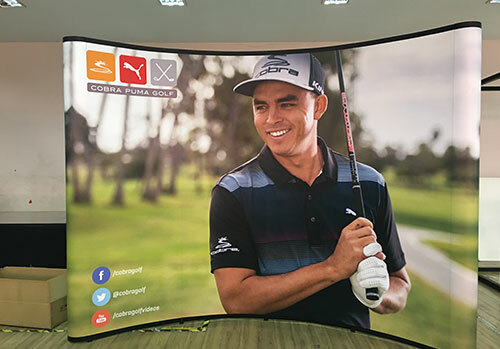 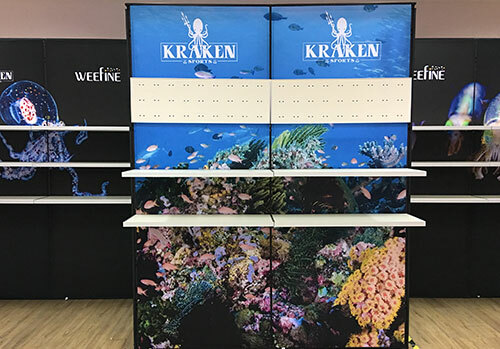 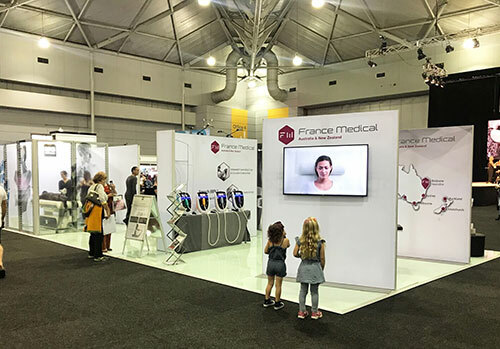 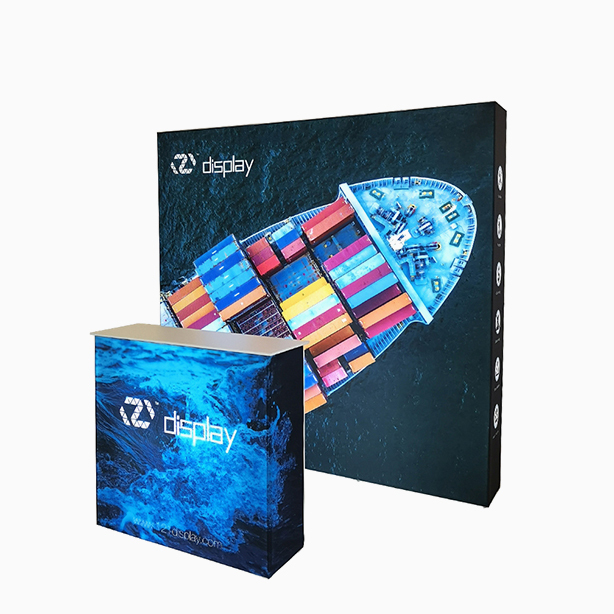 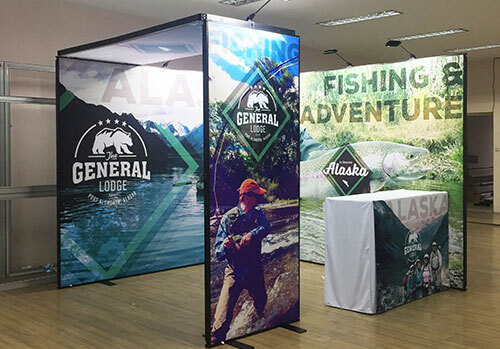 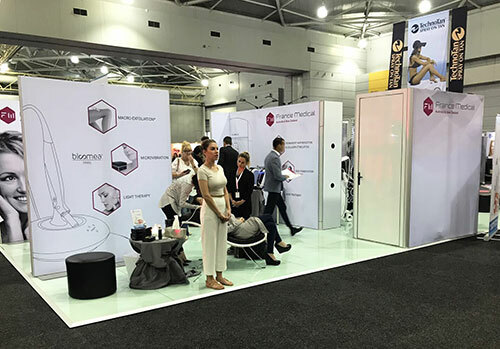 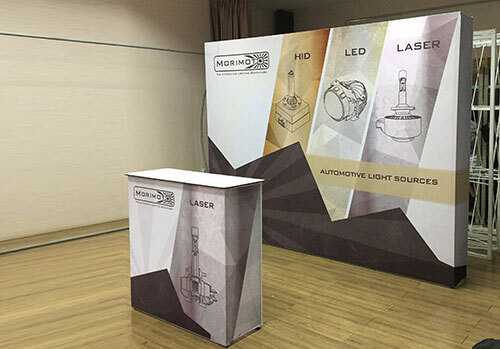 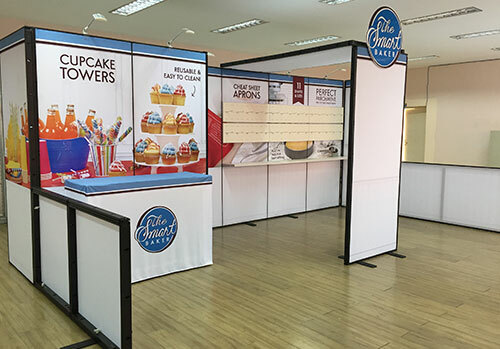 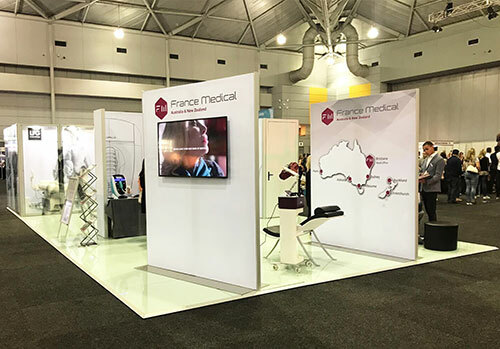 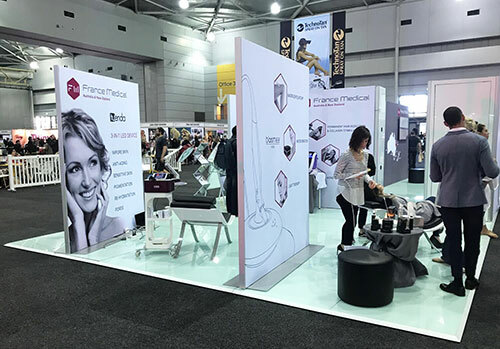 A good trade show booth, you can easily afford and use!